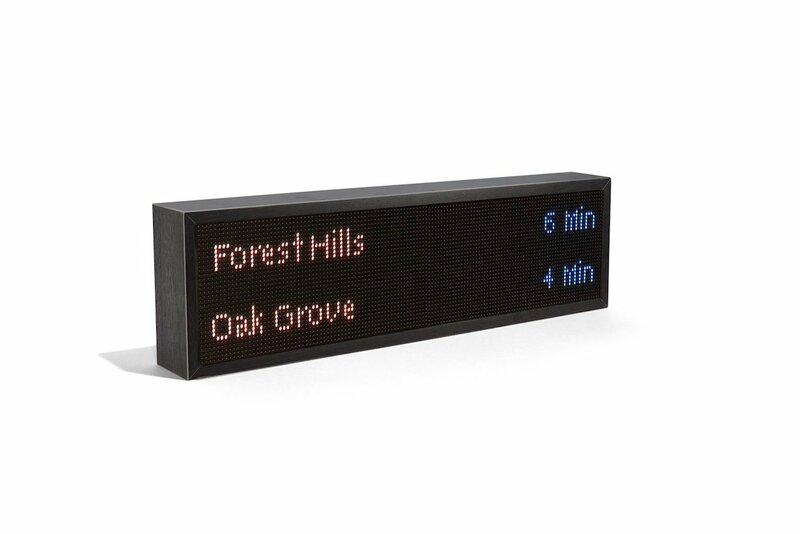 Stylishly display real-time data that is important to you with the NYC Train Sign Smart Display, using data that comes from official sources. 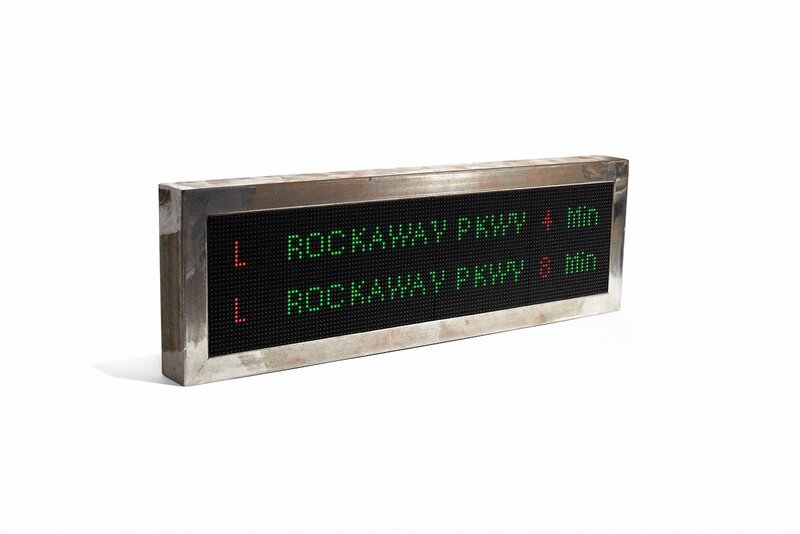 Stylishly display real-time data that is important to you with the NYC Train Sign Smart Display. Using real-time data, you can customize the NYC train sign to suit your business or home. 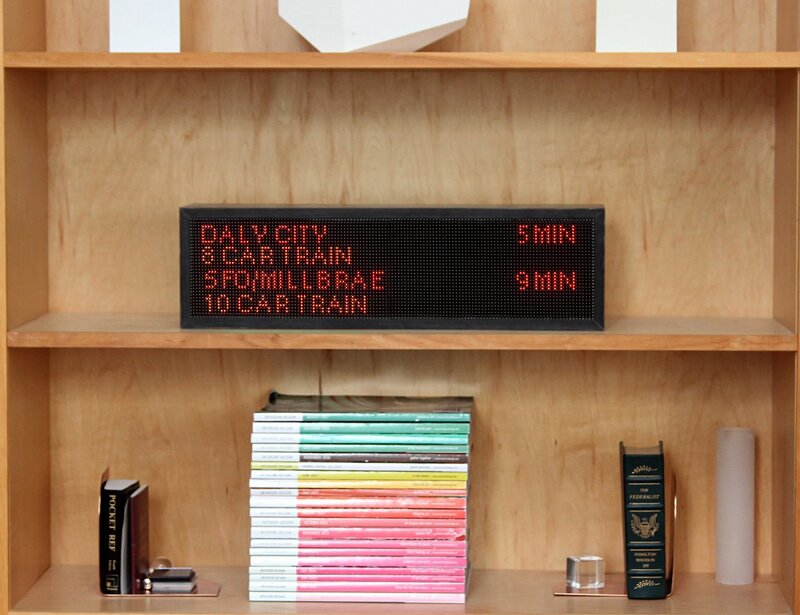 Likewise, the data comes from official sources to offer accurate weather, stock and train updates and more. 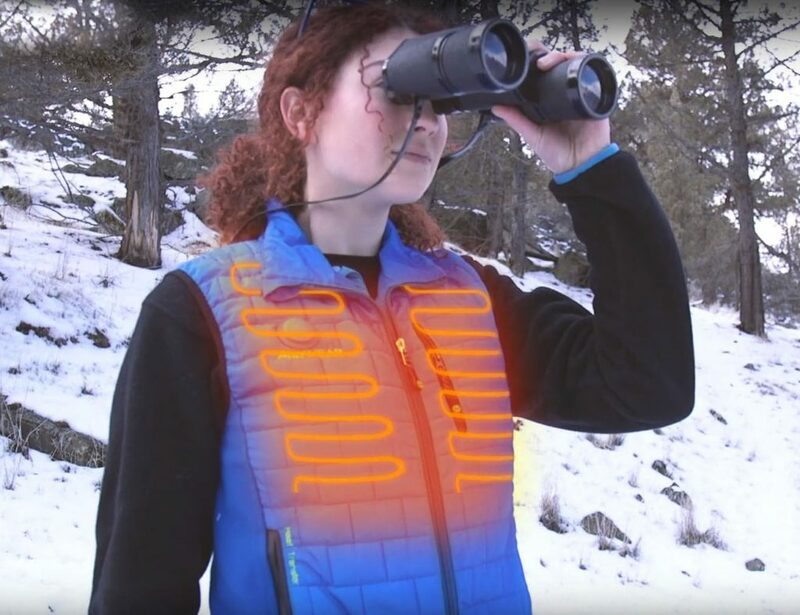 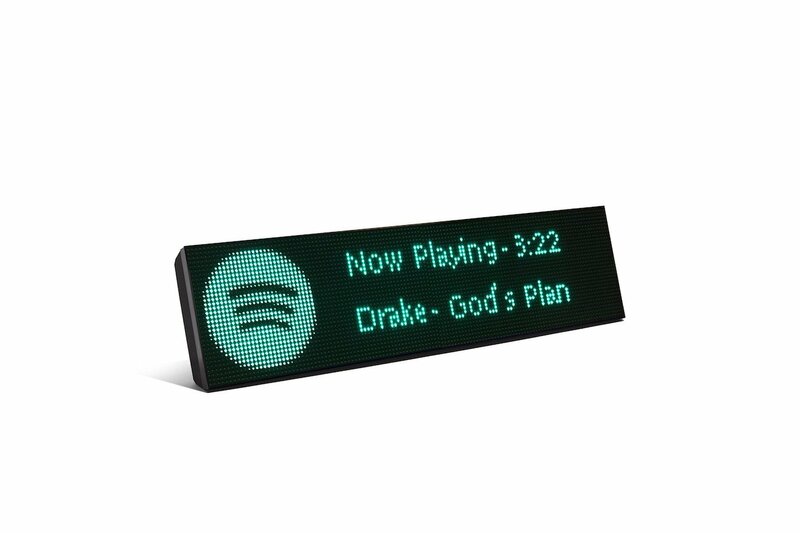 Using a LED matrix and Raspberry Pi, the smart display comes on a 3D printed base. 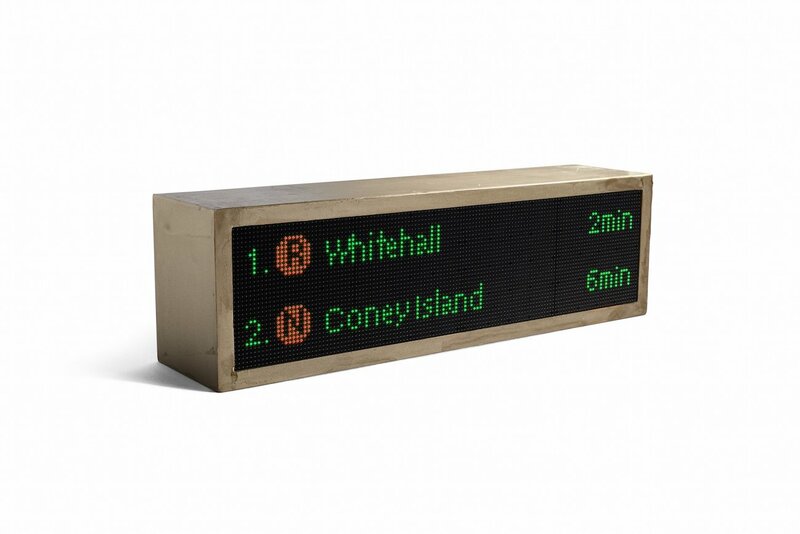 Additionally, there are different models of the NYC Train Sign including the OG 2 and The Bushwick as well as a Custom display. 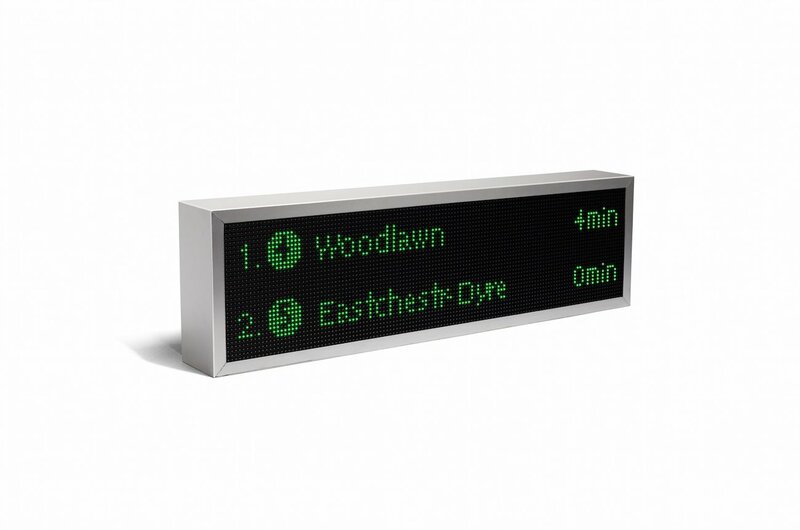 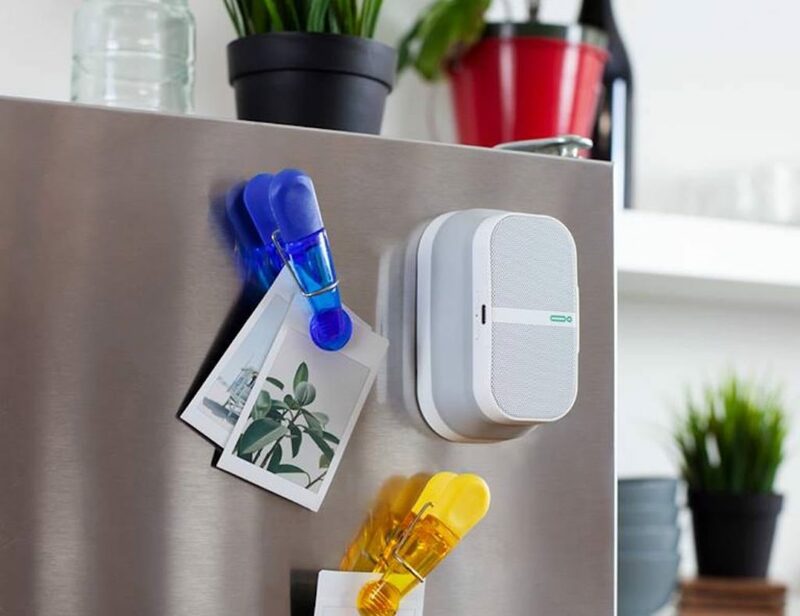 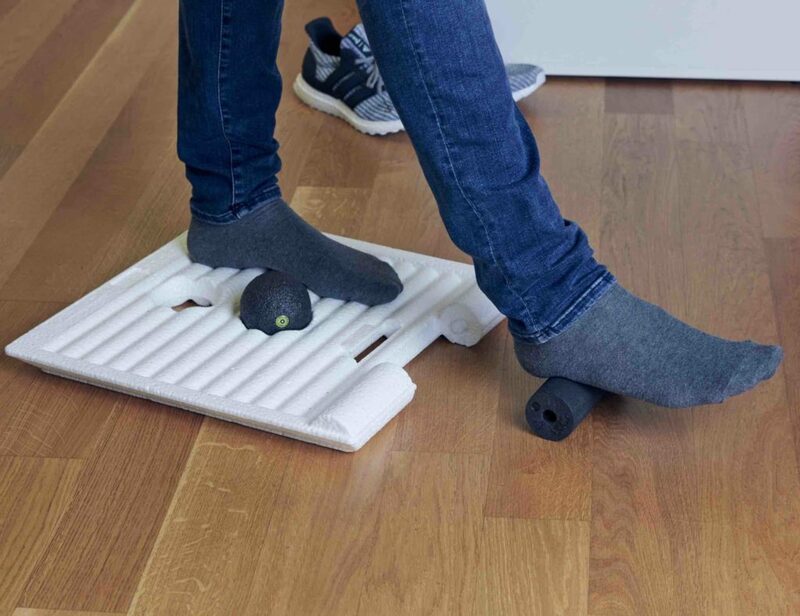 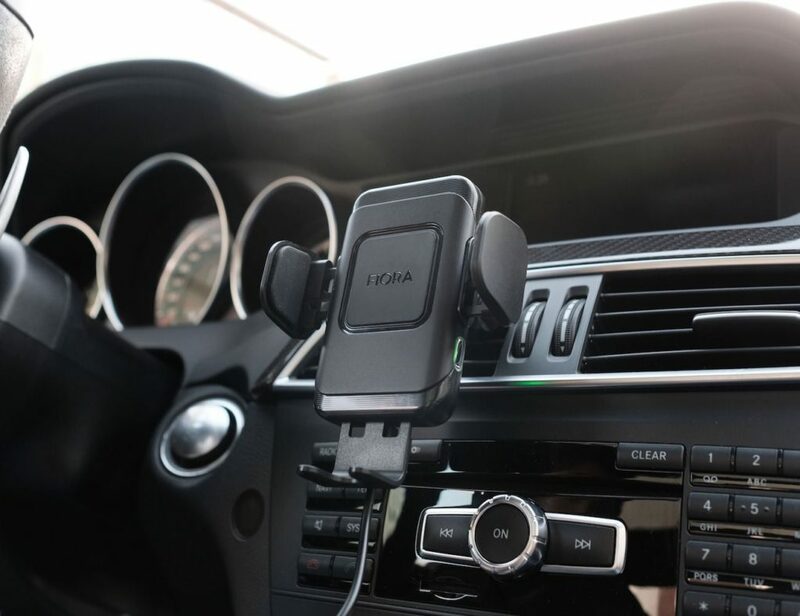 The OG 2 is a home accessory that comes with all the Train Sign features. 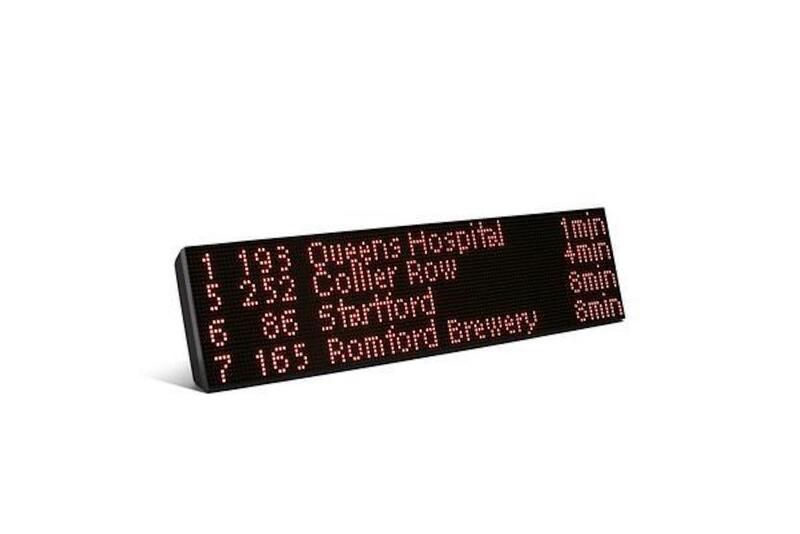 It also provides the latest ‘Cryptocurrency Ticker’ for live updates from your cryptos. 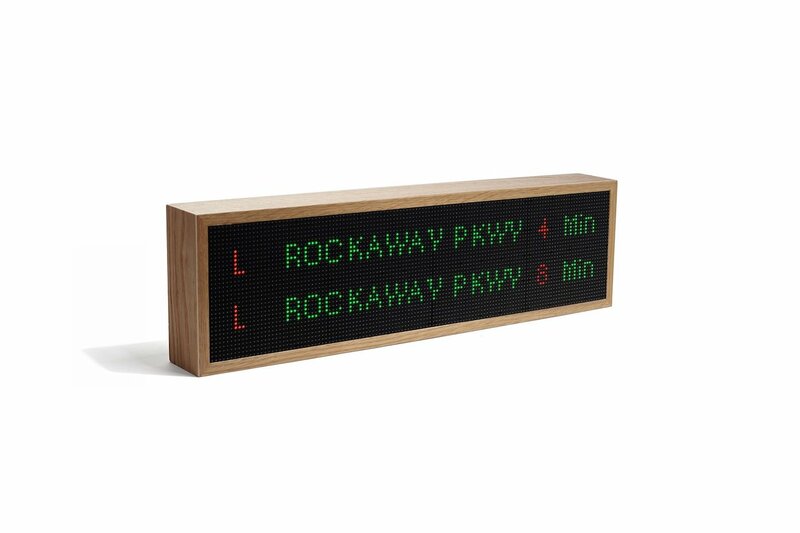 The Bushwick uses a premium wood frame while the Custom sign is custom made to look just how you want it to. 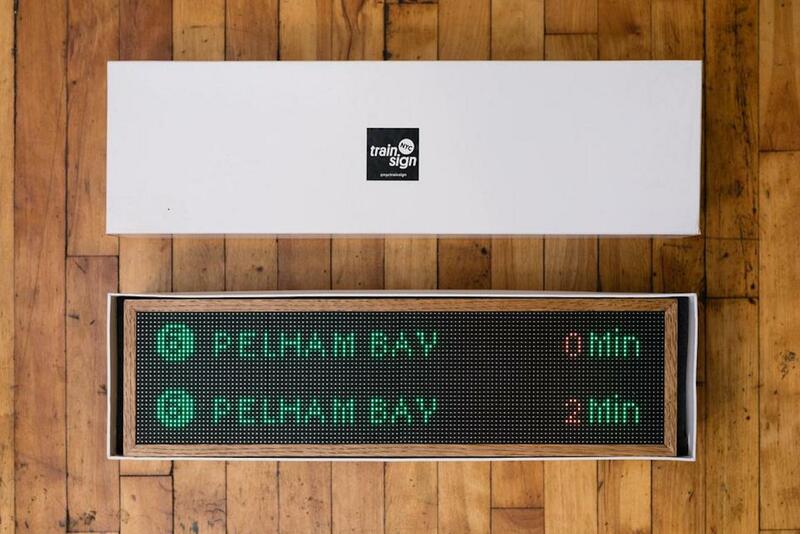 Finally, you can onboard and customize your train sign using the app.